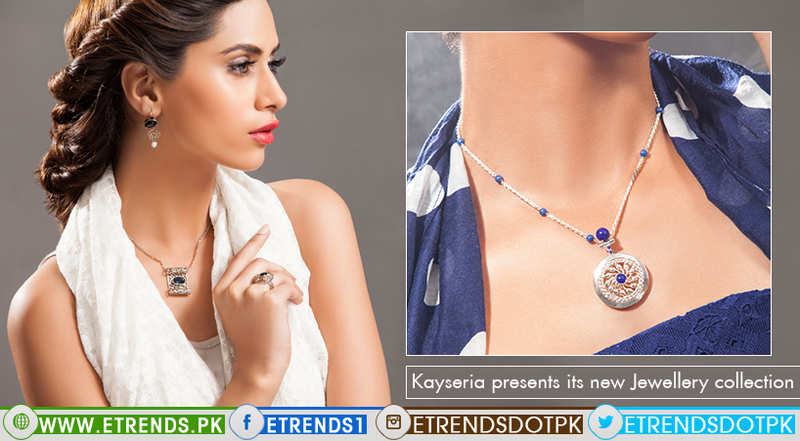 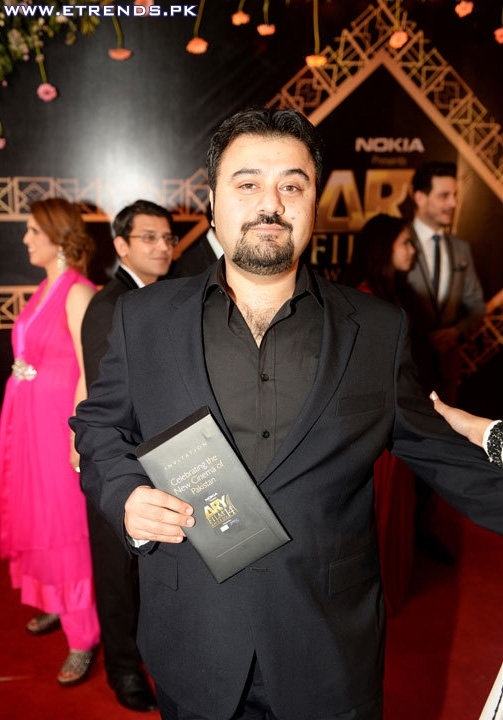 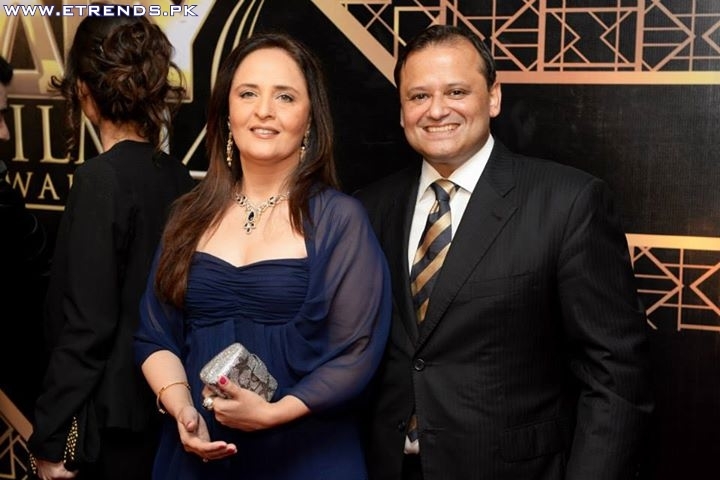 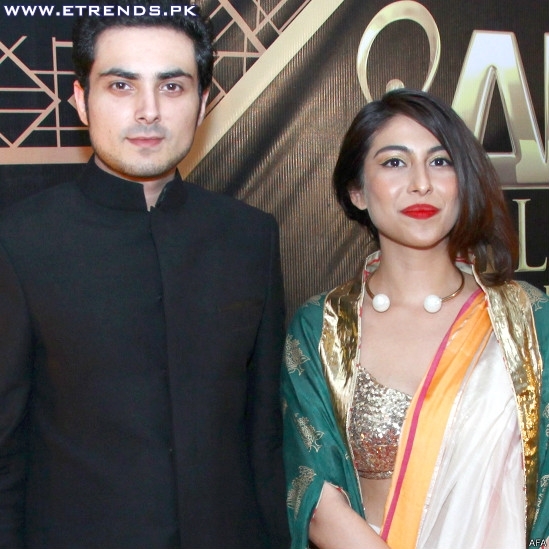 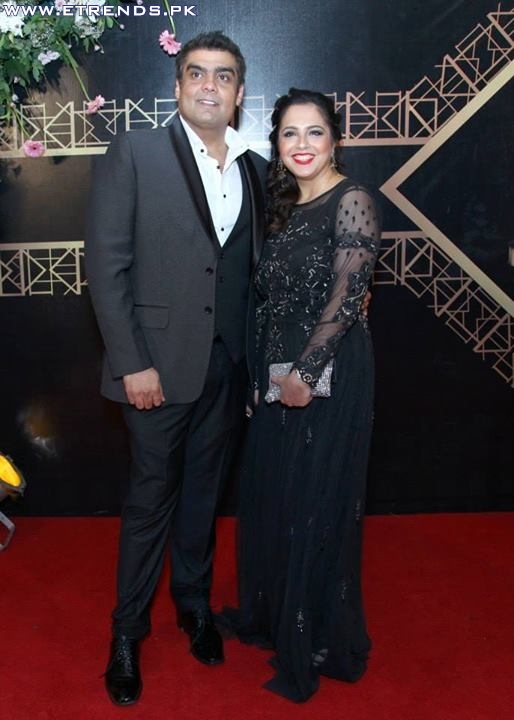 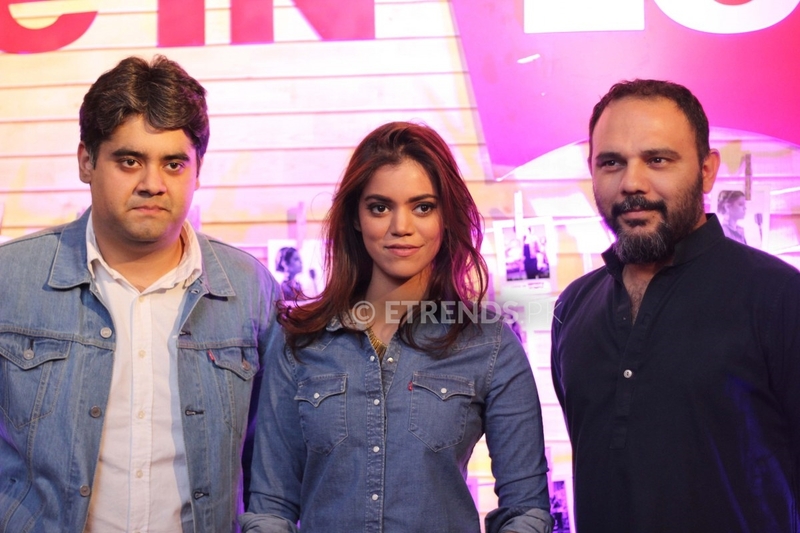 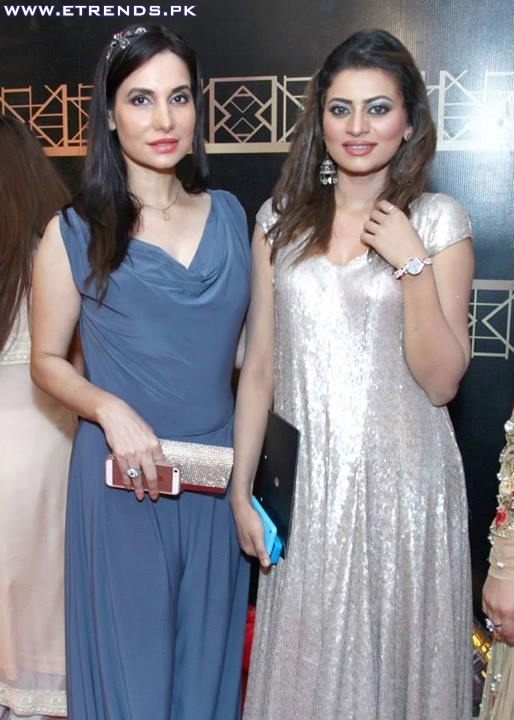 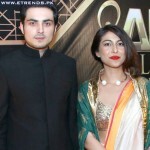 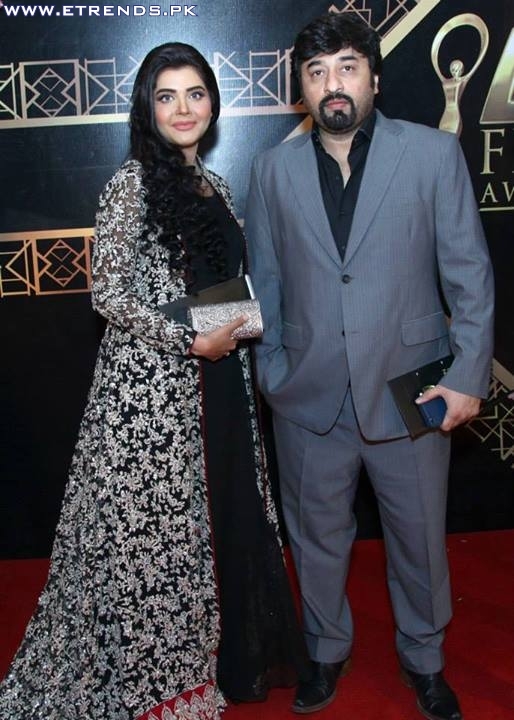 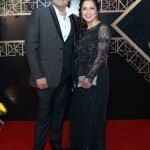 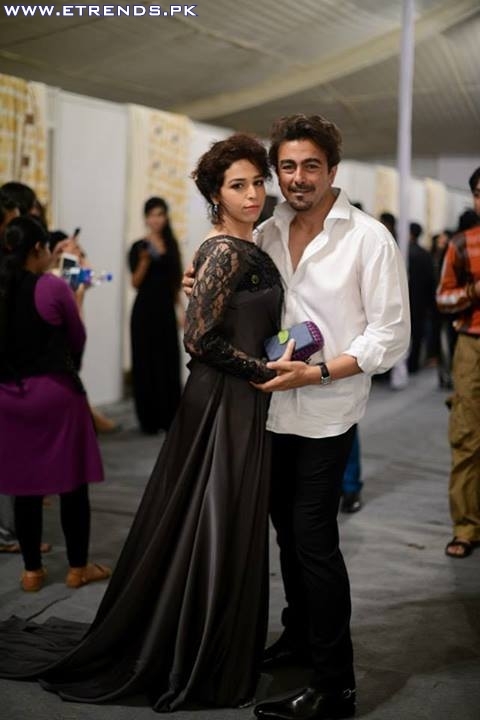 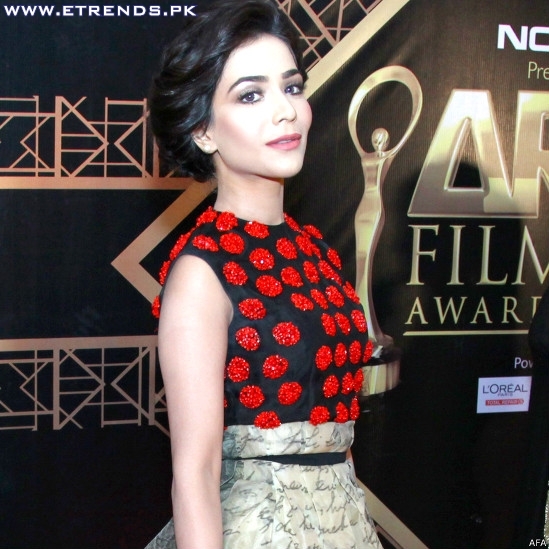 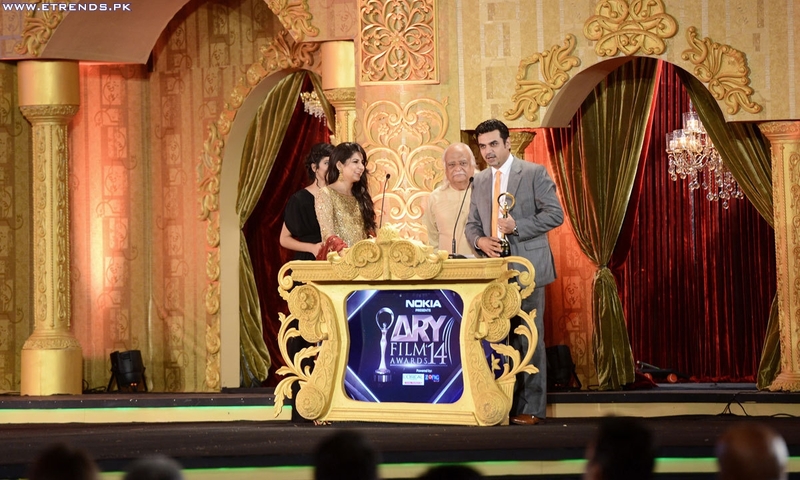 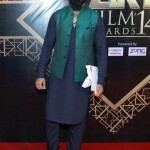 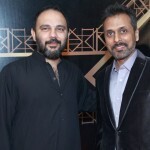 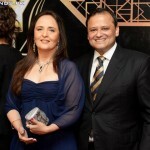 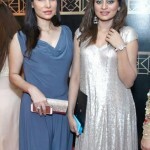 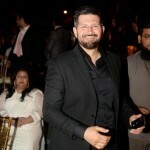 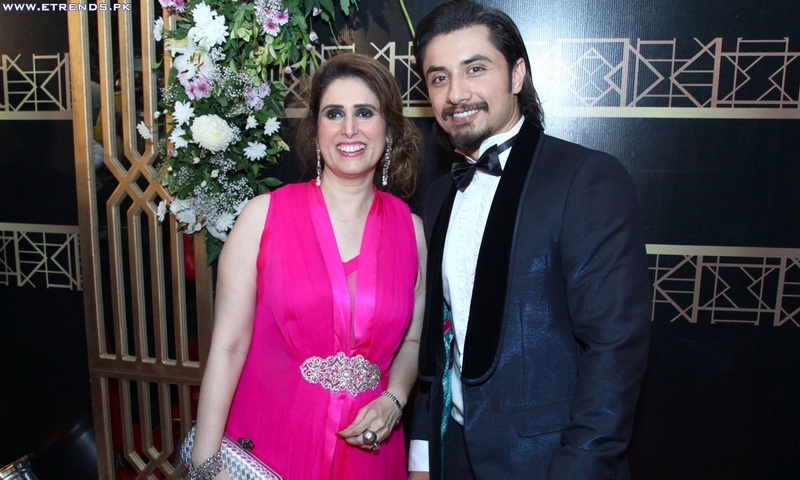 The first ARY Film Awards 2014 were held at 27th April, 2014 at the DHA Golf Club, Karachi. 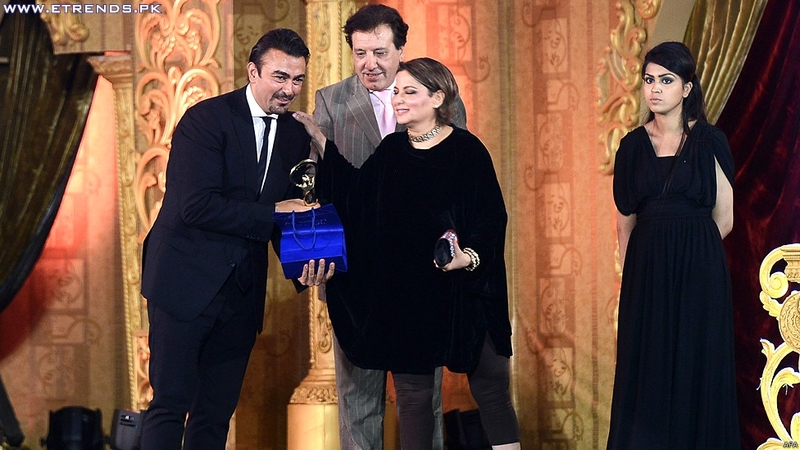 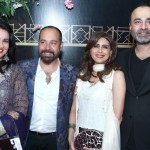 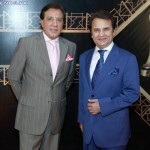 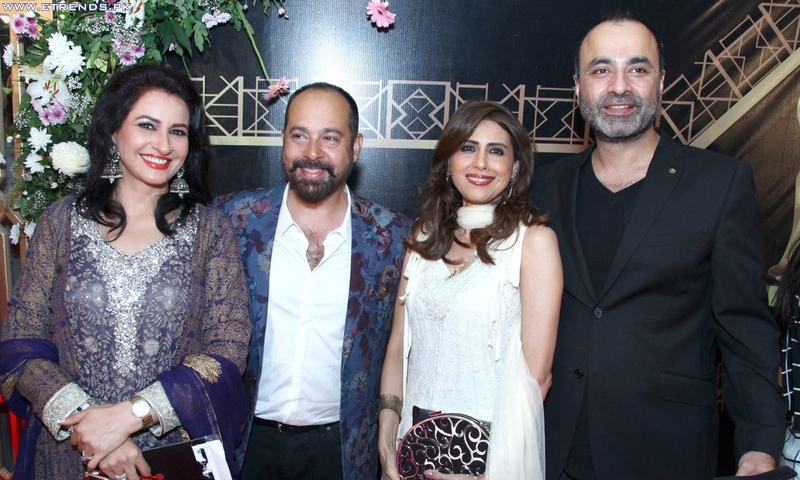 The event celebrated and honored filmmakers, writers, actors and artists who have been instrumental in reinvigorating the Pakistani film industry. 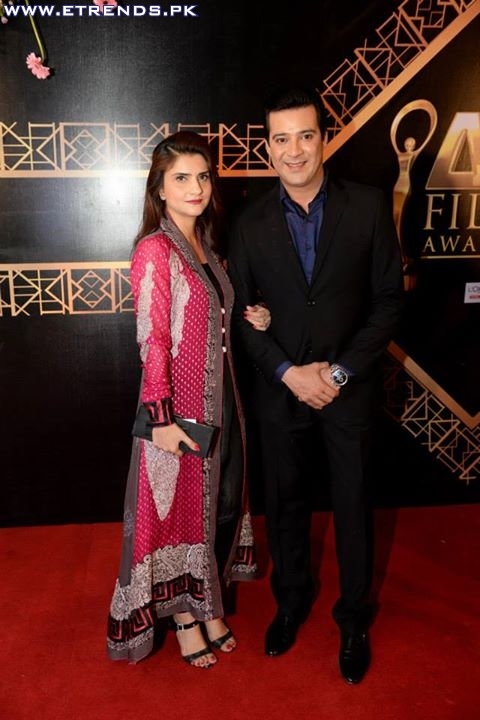 After establishing ARY Films as the country’s leading films company, ARY brings you the biggest ever film awards in Pakistan’s history. 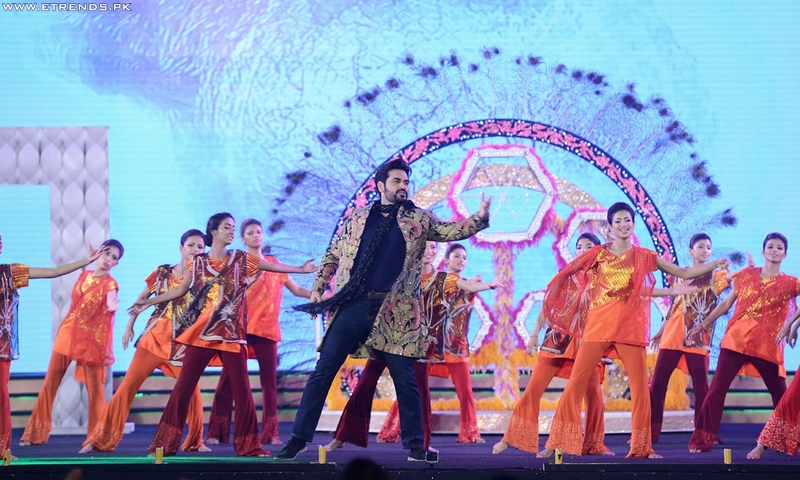 This event also aims to serve as a platform to motivate the young blood that has been injected into this decades old passion of the nation. 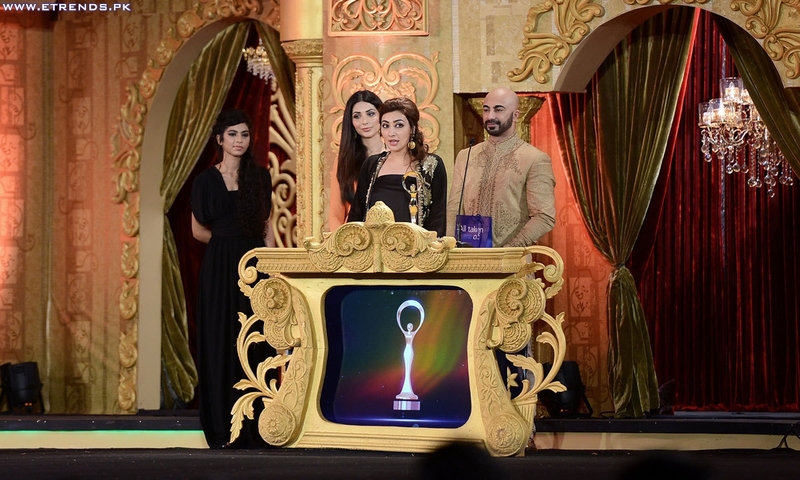 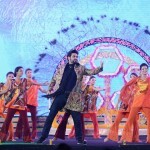 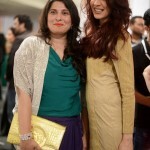 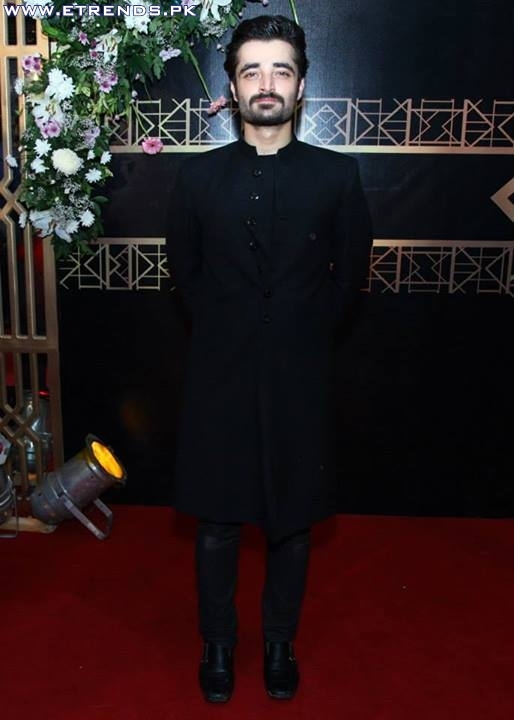 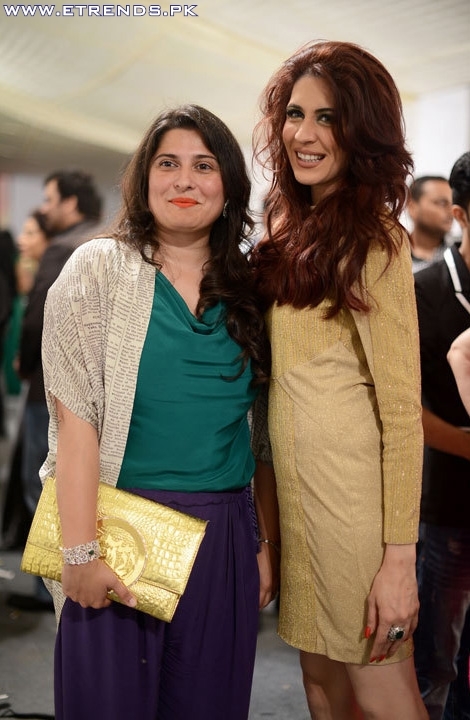 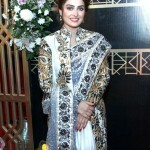 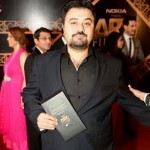 The master of the ceremony was Lollywood superstar Shan, and was later joined by co-hosts: TV stars Fahad Mustafa, Hamza Abbasi, Sarwat Gillani and the pop sensation Ayesha Omar. 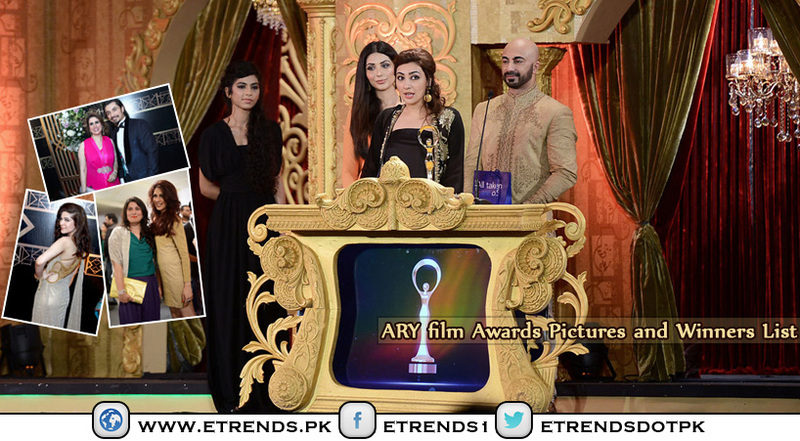 The awards were divided into 3 different categories i.e. 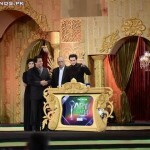 The Viewer’s Choice Awards, Jury Awards and Technical Awards. 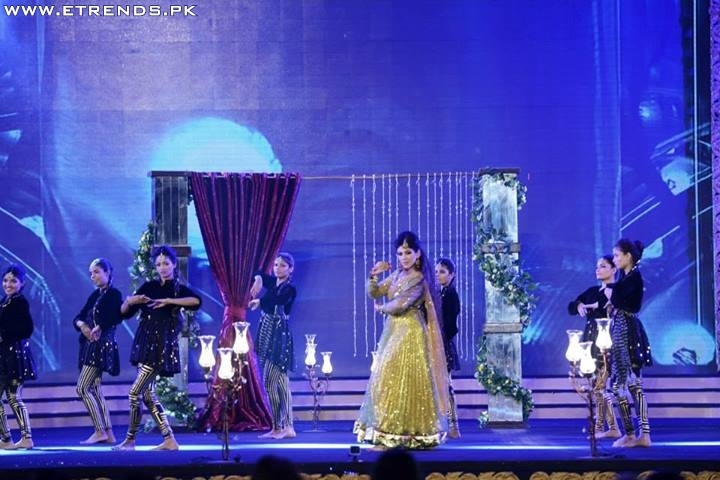 The show featured entertaining performances by Amna Illyas, Khurram Patras on a song from their internationally acclaimed movie Zinda Bhag. 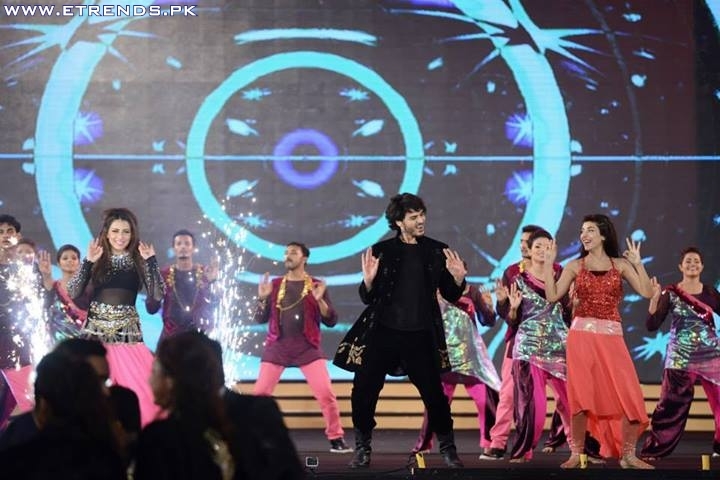 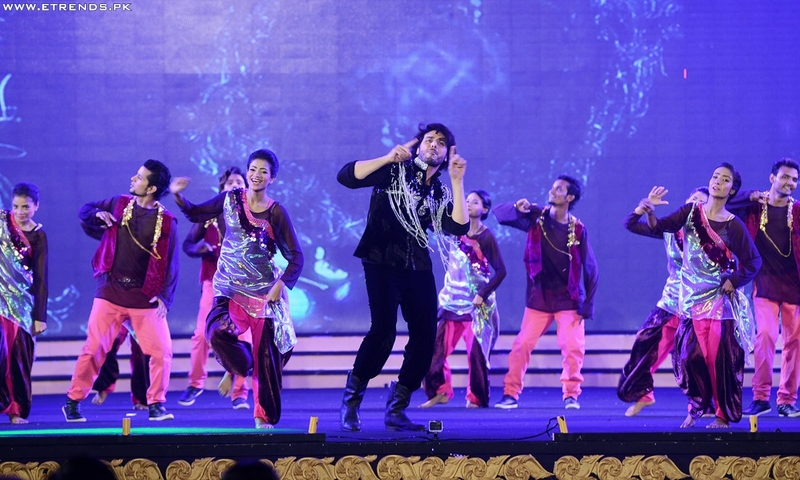 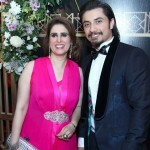 Avid dance performer Ahsan Khan also shared the stage with actresses Urwa Hocain and Ushna Shah dancing to a medley of songs, Marium performed a song the upcoming movie Pura Chand. 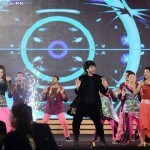 The handsome Humayun Saeed and the young Noman Habib performed with the sensational Mathira on a song from their popular movie Main Hoon Shahid Afridi. 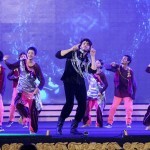 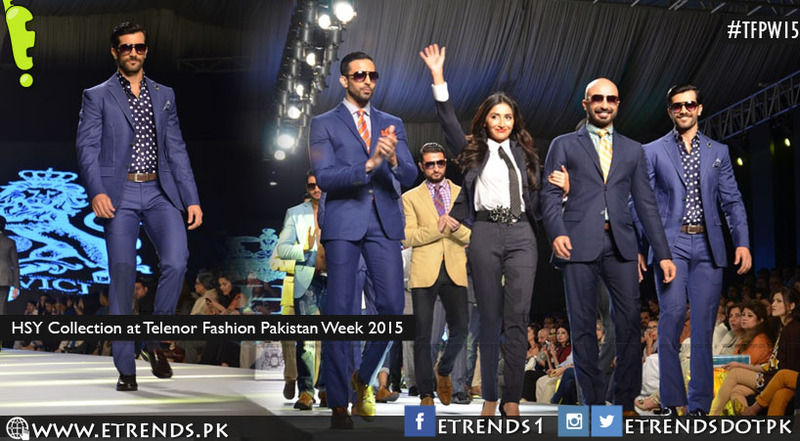 Young hearththrob Sheheryaar Munawar and the promising Sohai Abro danced on a song from the upcoming movie Kambakht. 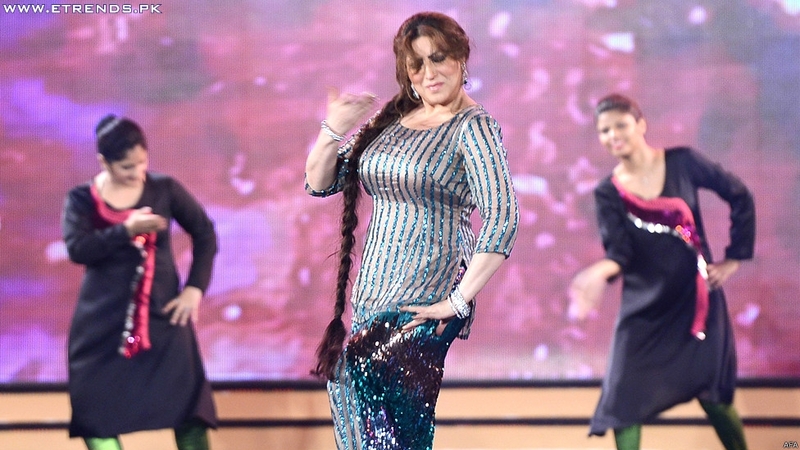 Film industry stars Saima, Noor and the legendary Babra Sharif also graced the stage and did special dance performances for the audience. 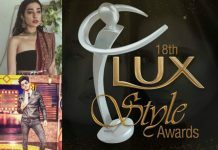 Apart from these star studded performances the show also featured glittering line up of Award Presenters like Waqar Ali Khan, Saba Qamar, Sangeeta, Mustafa Qureshi, Tapu Javeri, Maheen Khan, Aijaz Aslam, Noor, Meesha Shafi, Yasir Nawaz and Nida Yasir, HSY, Ayaan, Sanam Baloch, Wassay Chaudary, Faisal Qureshi, Sunita, Ali Zafar, Mohib Mirza, Ayesha Khan, Nomi Ansari, Sana Bucha, Asad-ul-Haq, Zeba Bakhtiar, Sharmeen Obaid Chinoy, Syed Noor, Saima, Asim Raza, Iman Ali, Humayun Saeed, Humaima, Javed Shiekh and Reema Khan. 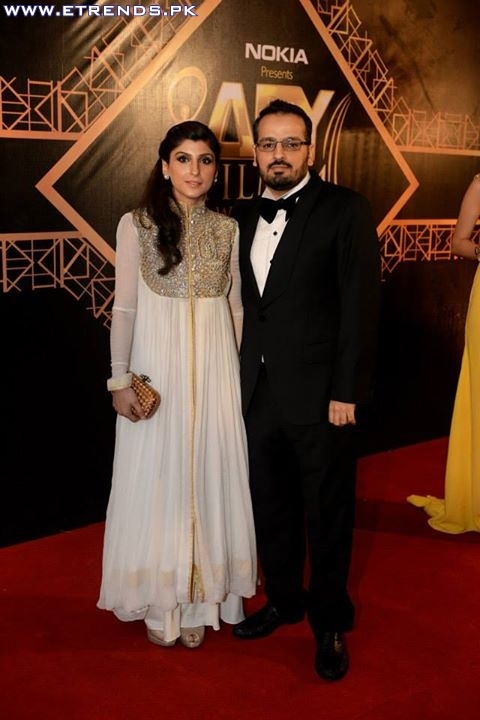 ARY Film Awards were Presented by Nokia, Powered by L’Oréal Paris Total Repair-5, Refreshed by Tang and Brought to you by Pel and Tarang. 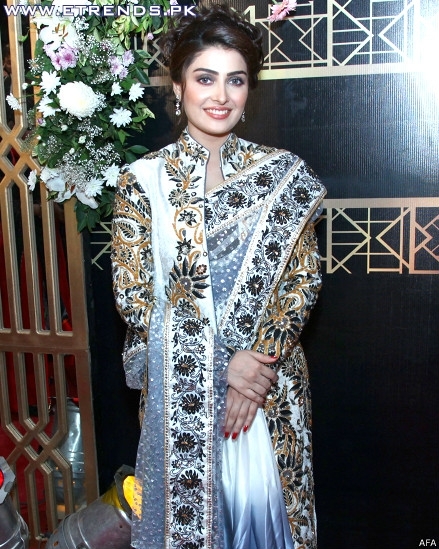 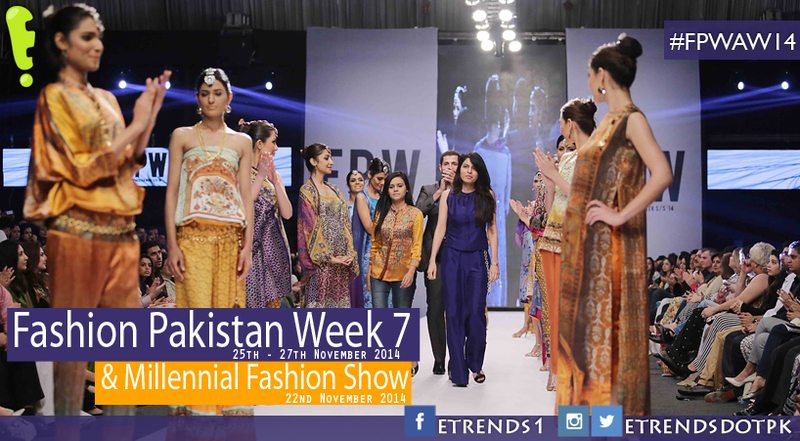 The Hair and Make-up was done by the creative teams at Nabila and N-Gents, PR of the event was handled by Tehmina Khaled’s Take-II. 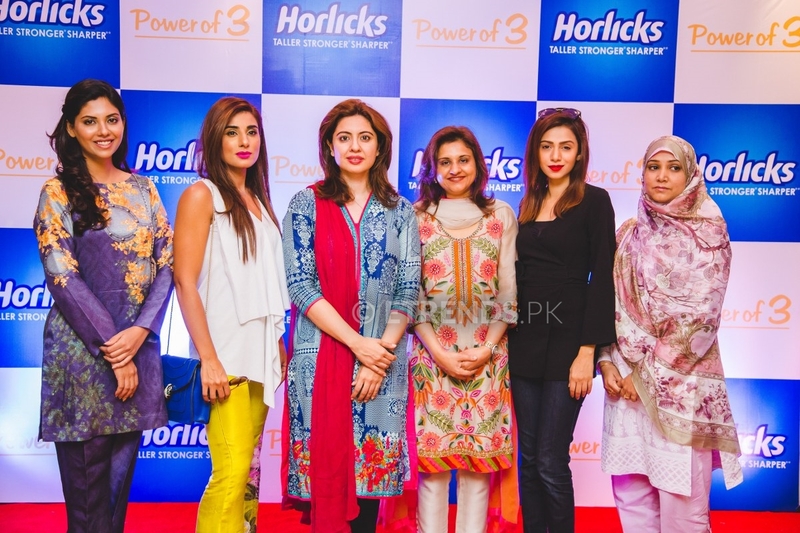 FM 107 was the radio partner of the event. 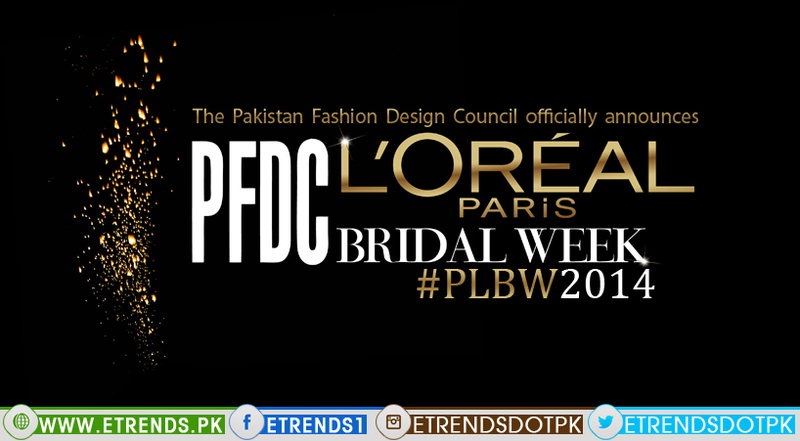 The Event shall be broadcasted on ARY Digital. 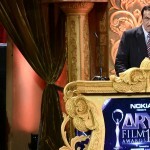 Speaking about the event the Founder and President of ARY Digital Network Mr. Salman Iqbal said “As far as films is concerned, I would like to say that it is our mission to take things forward one step at a time. 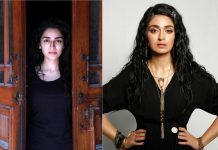 Last year we presented some great movies and this year we are creating a platform where great movies will be appreciated. 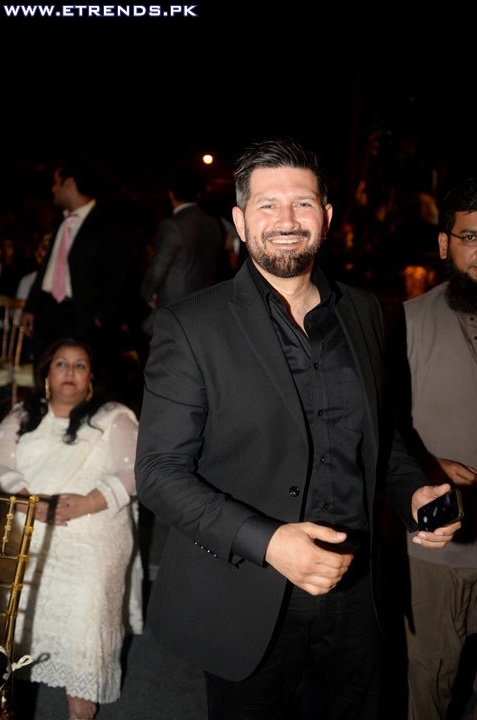 I think that Pakistan has lost many years as far as the development of the film industry is concerned so we must all join hands and take out talent of our industry to where the international films and global cinema stand today”. 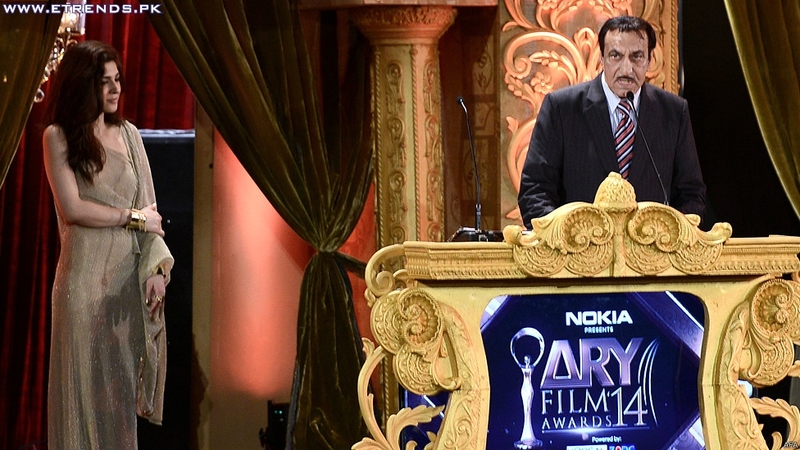 Mr. Jerjees Seja, CEO ARY Digital Network said, “Another milestone is achieved by the Pakistan’s film industry with ARY Film Awards. 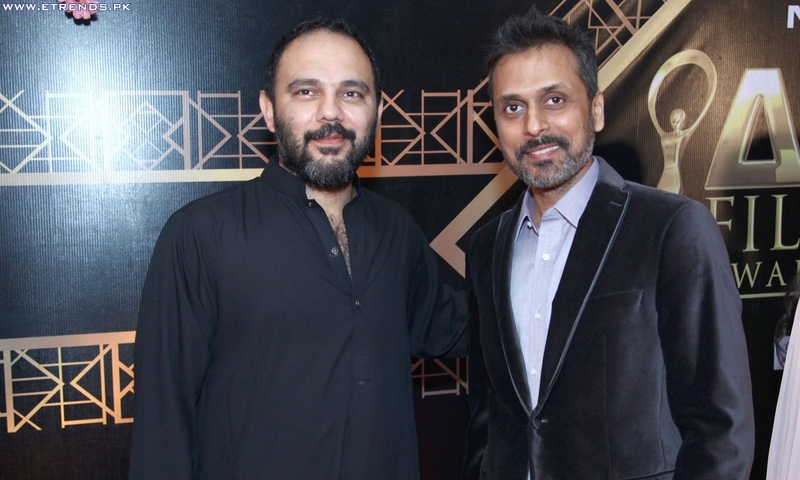 It is a matter of pride for us that we are creating another platform to appreciate the talent of Pakistan and motivate the young and creative to make more films year after year and keep the ball rolling”. 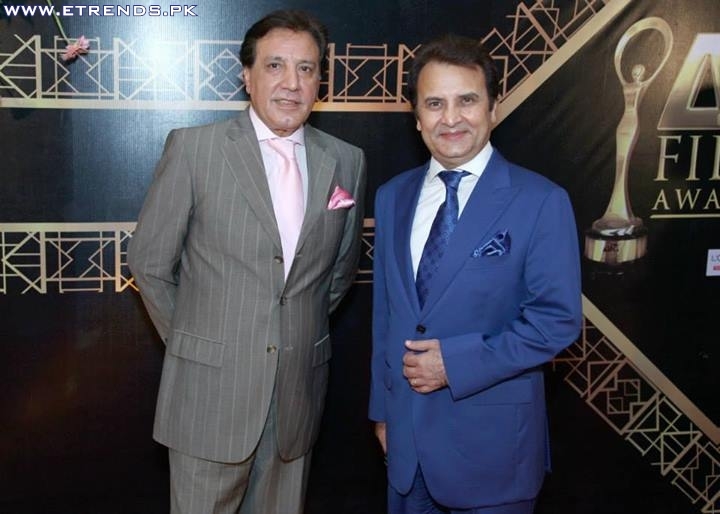 The event proved to be roaring success as it was attended by the who is who of the Film and TV fraternity, socialites and distinguished members of press and media.